It seems like I never stop creating resource lists. Sometimes they haunt my dreams - at least until I get them done. 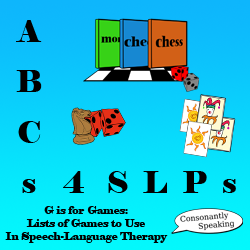 Finally, I can say that I can check another off my list that I have been working on for months - my games to use in speech-language therapy lists. Originally these were all going to be on one long list, but then, as I started categorizing them, I realized that would not be possible. Around my 1-year blogiversary, I thought I was done with the lists, but of course companies never stop creating new products and games, so I found myself yet again, buried. I went even further down my sink hole when I started visiting Toys R Us, educational stores, and the games/calendar store in the mall with a pad of paper and a pen - jotting down title after title of board games. Finally, I knew I was in for the long-run when I went into the "Word Games" section on Amazon.com. That is all okay though because I know that this is a resource that I can stand behind and that all of my hard work has paid off. This is the reason I have not been able to progress to the next letter in my ABCs 4 SLPs series, but now, I feel that I can finally do so! I love being able to go to the store and knowing the reason behind purchasing an item or being able to quickly place something on a lesson plan knowing what skills it covers. Continue reading for the ability to download all six of my resource lists! Of course, within those broad categories you will find subcategories as well of figurative language, idioms, specific sounds, auditory processing, sharing, emotions/feelings, grammar, etc. These lists are similar to my lists of books as they are bulleted within each skill subset. I did not have time to include links or go into any detail of the reasons why they can be used for different skills, but you as clinicians can use your clinical judgment to look up a game in the category you are interested in prior to purchasing it. 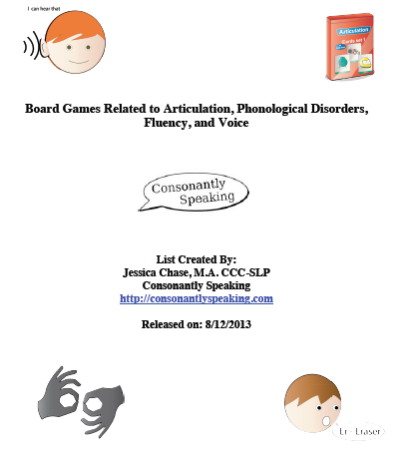 I hope this list helps you find some more exciting, motivating, and fun games to use in speech-language therapy! Feel free to download and use these resources. Feel free to pass on the link to my website. You do NOT have permission to alter my document, claim it as your own, or sell it for profit. I have worked for months on this list in my spare time after school and over the summer, so if you feel that it has been helpful, there is a PayPal button at the end of this posts as well as on the right hand side of the page if you would like to donate a dollar or two. It would really mean a lot to me and help with the upkeep of this website as well as with purchasing therapy tools for my students. I hope that these documents are helpful to you! I have uploaded them in PDF format at the end of this post. To save the documents to your computer, you can click on the links at the end of the post and it should bring up a window asking you where you want to save them to (or it may just open the files and you will have to click the "save" button in Adobe). You must have Adobe Reader or Google Chrome to view these documents. You can also download these documents via my Teachers Pay Teachers store. 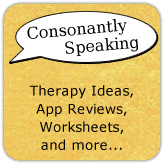 Feel free to comment with any other games that I missed or comment as to whether or not this will help you choose appropriate applications for speech-language therapy! I am always looking for feedback, especially when I have spent a significant amount of time on something. 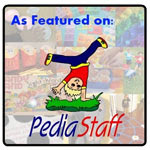 If you are looking for recommendations as to other speech-language pathologist bloggers' favorite board games, you can check out Speech Room News' Love It and List It Linky Party page related to favorite games here (my post is here on my website) and look through all of the blogs at the end of her post.